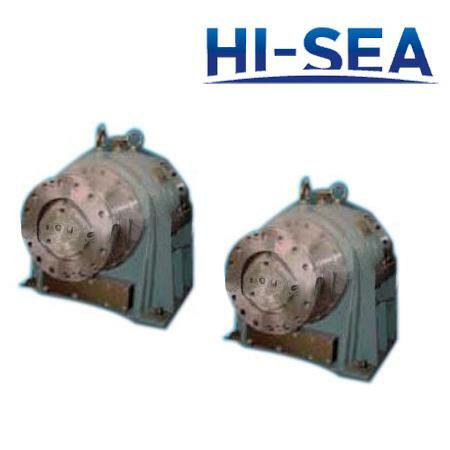 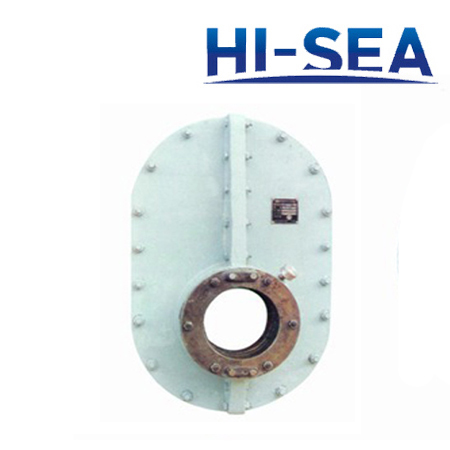 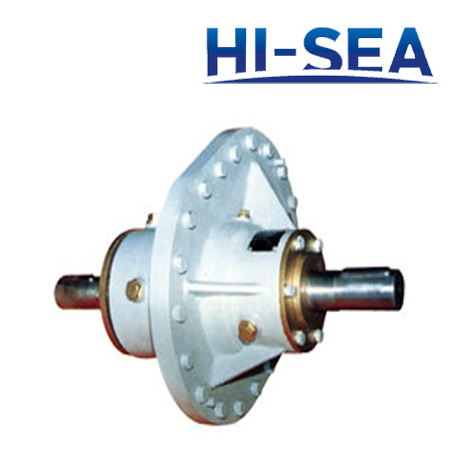 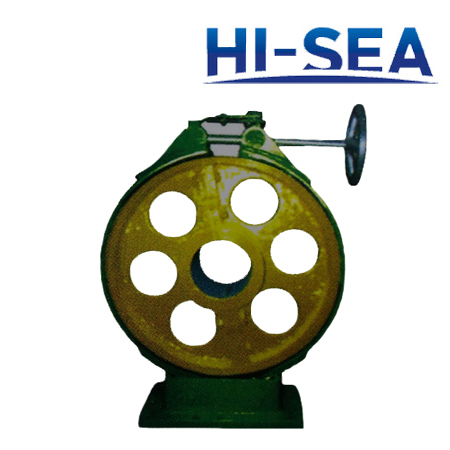 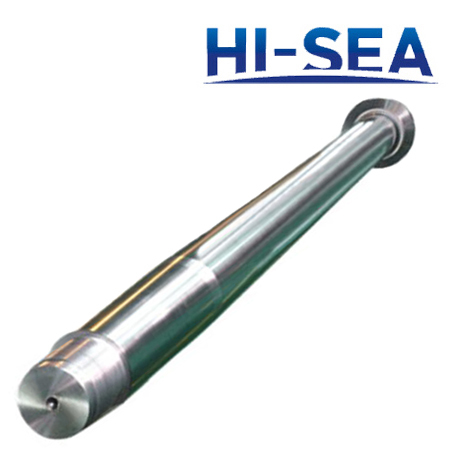 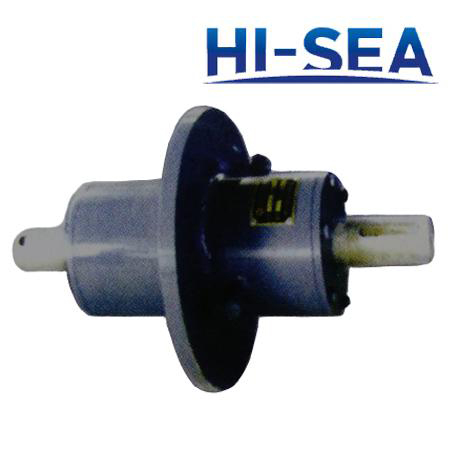 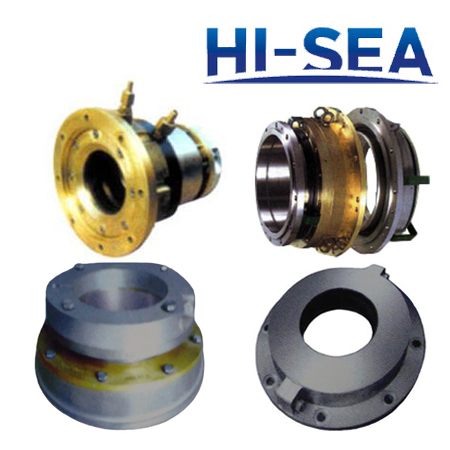 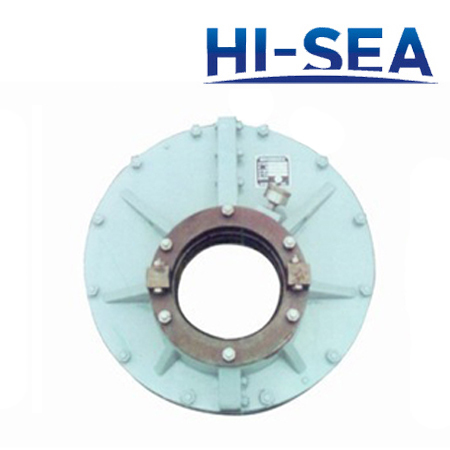 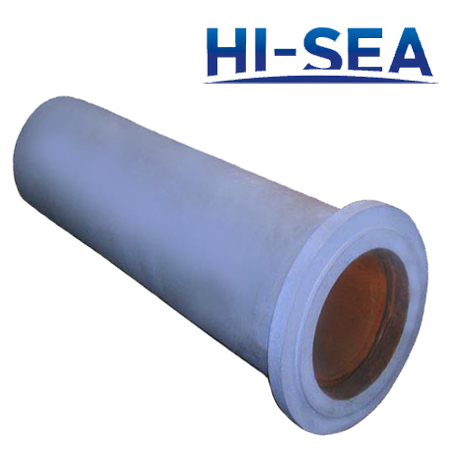 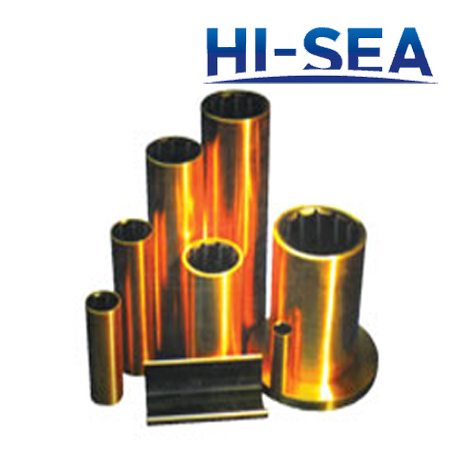 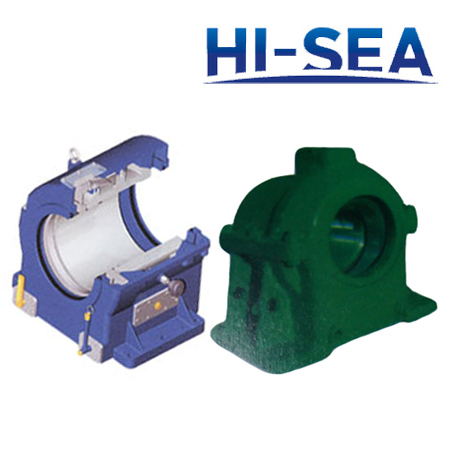 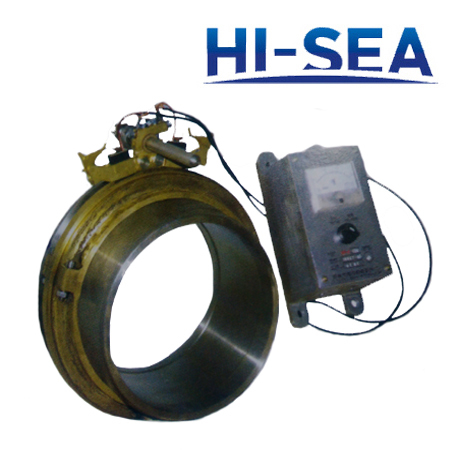 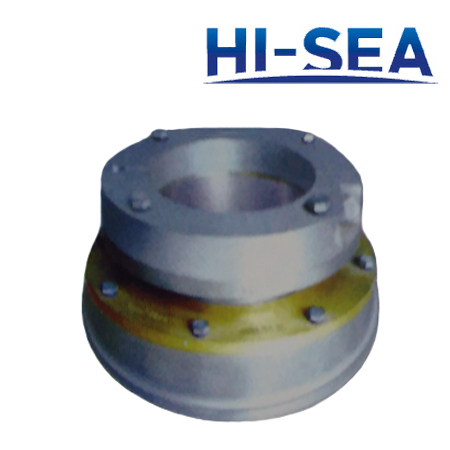 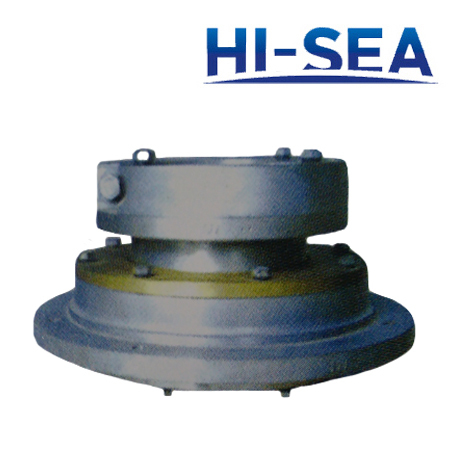 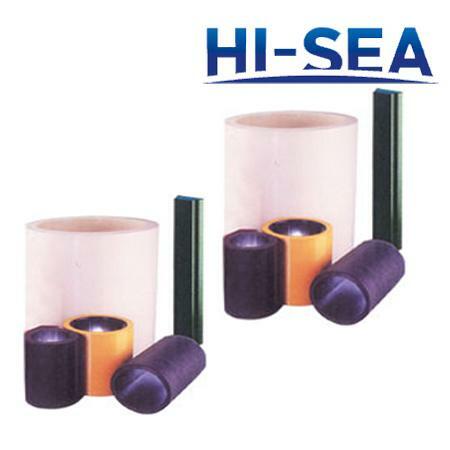 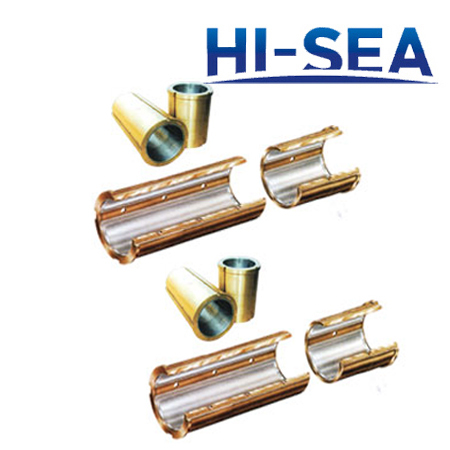 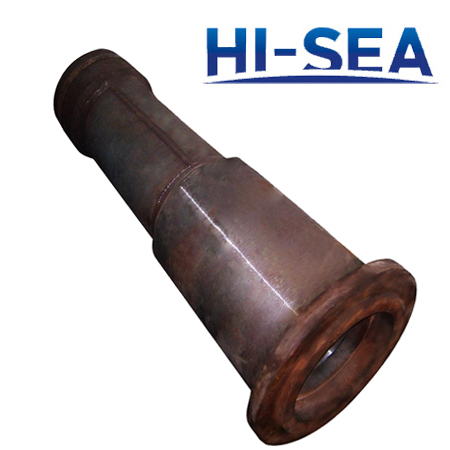 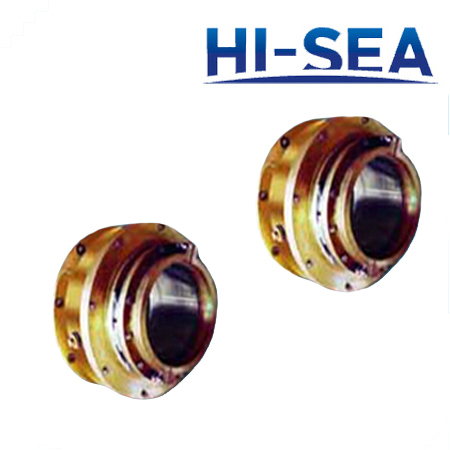 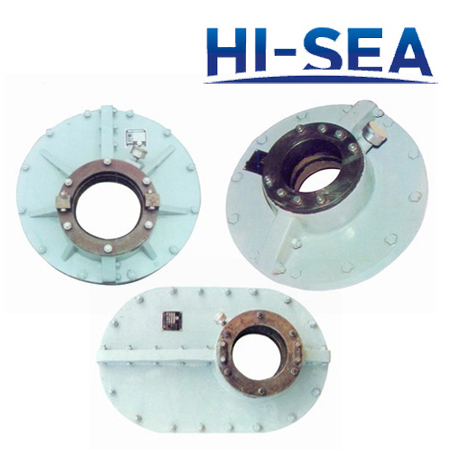 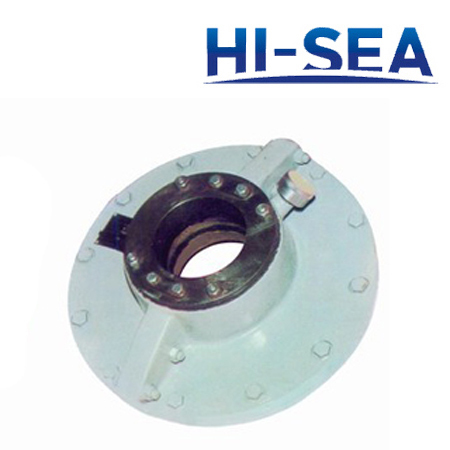 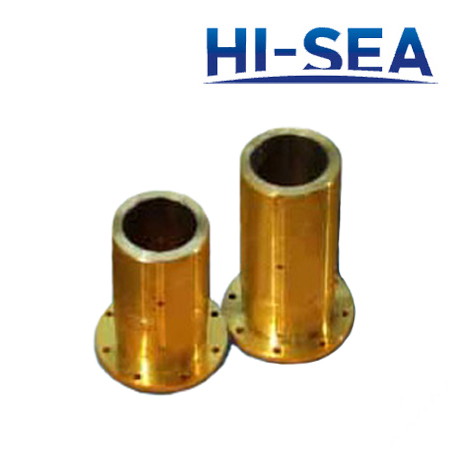 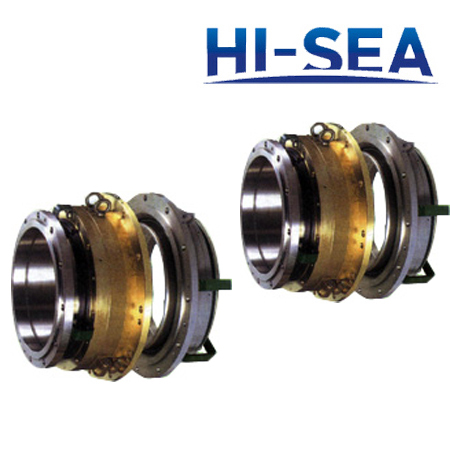 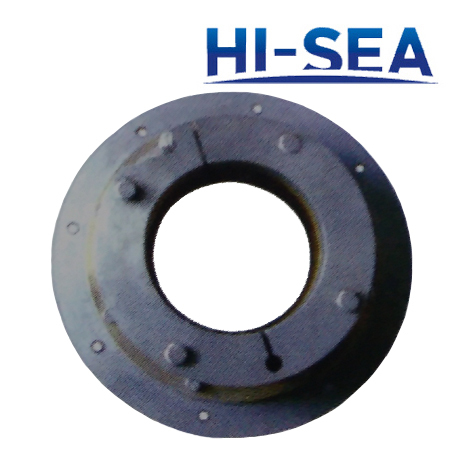 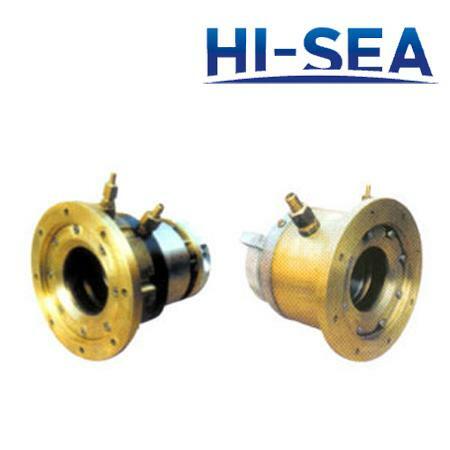 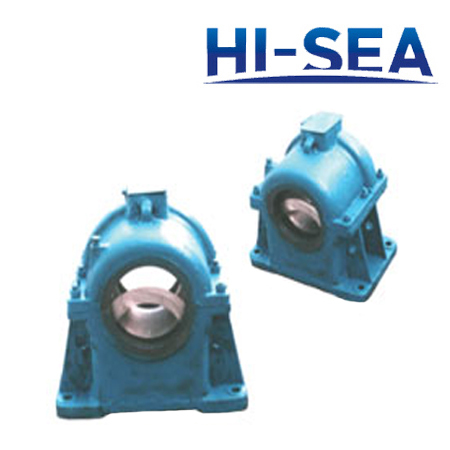 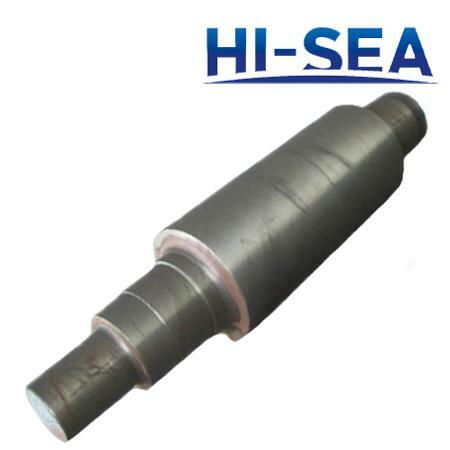 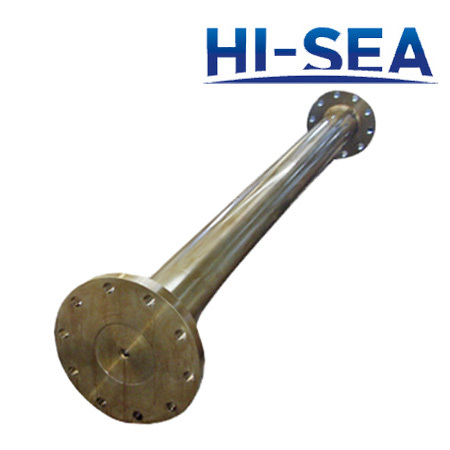 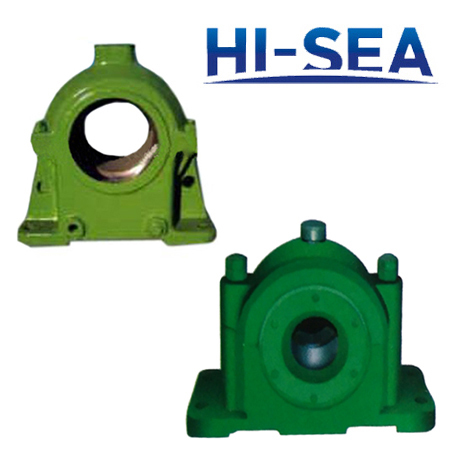 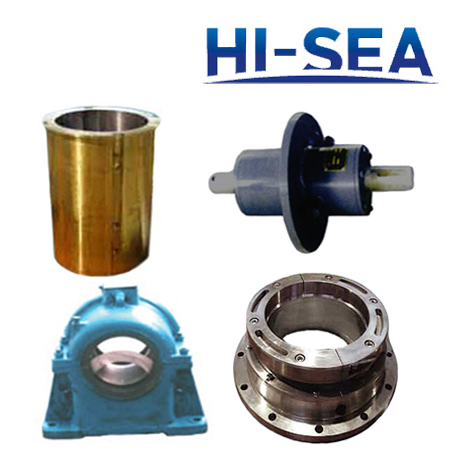 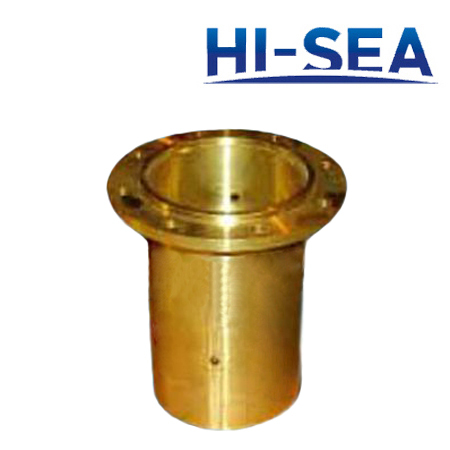 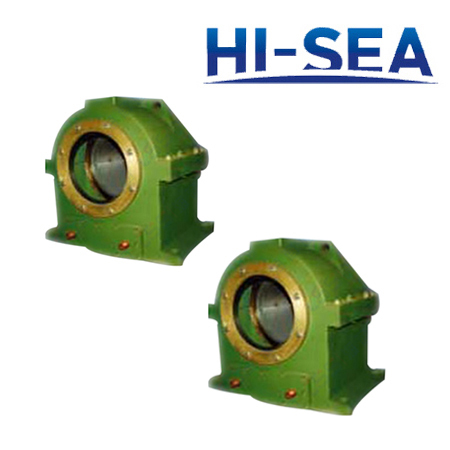 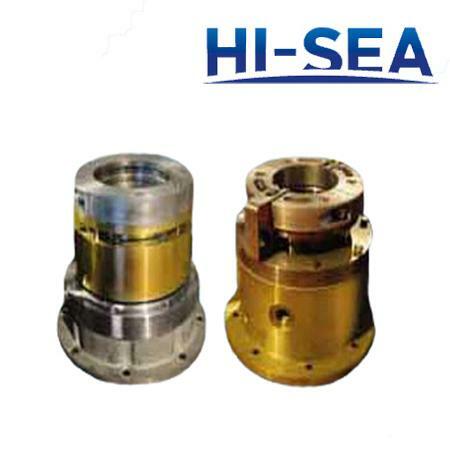 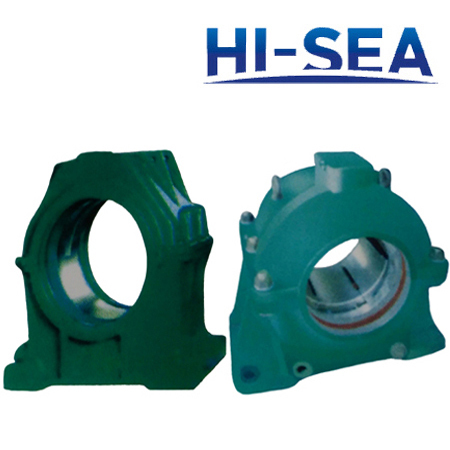 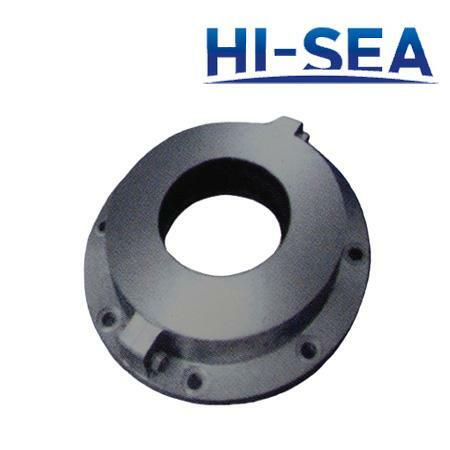 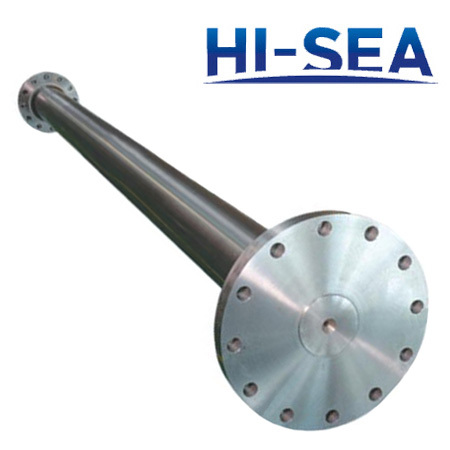 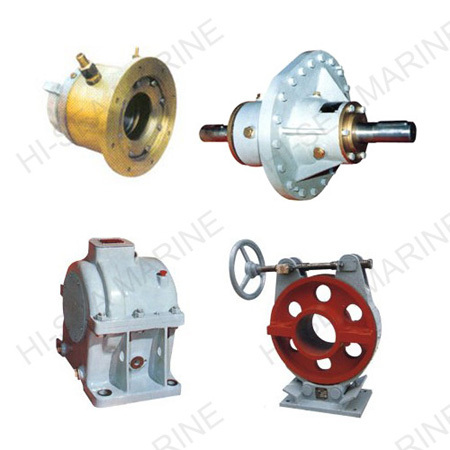 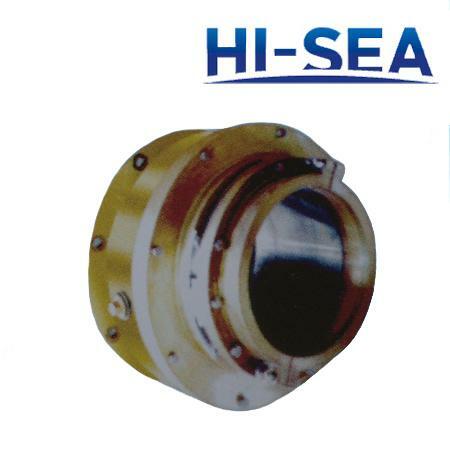 With almost 20 years exporting experience, our company is a professional supplier of marine shafting spare parts. 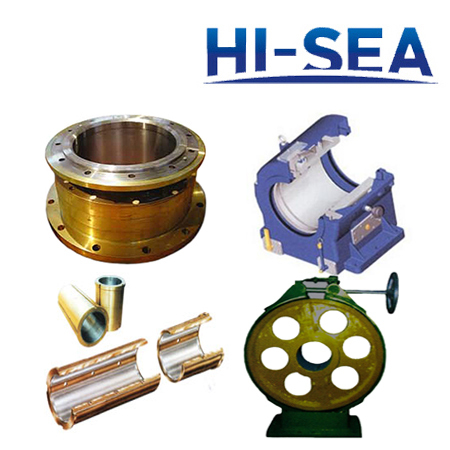 We promise to offer customers with the first-class service. 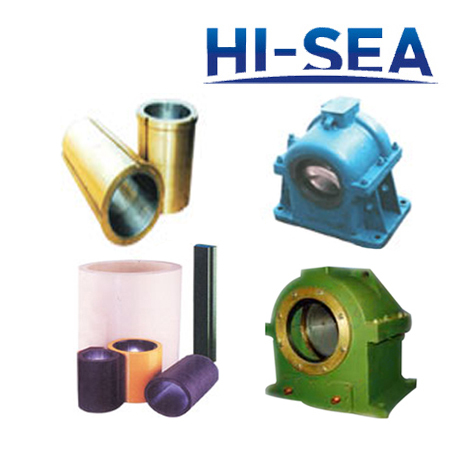 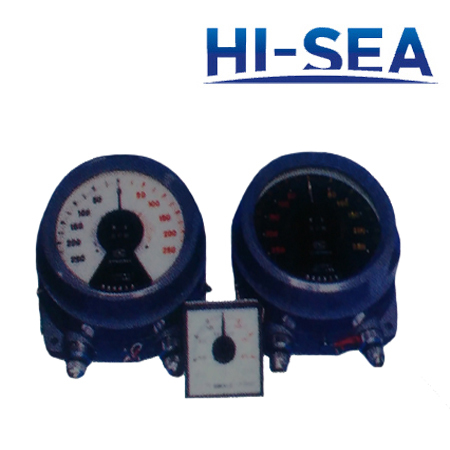 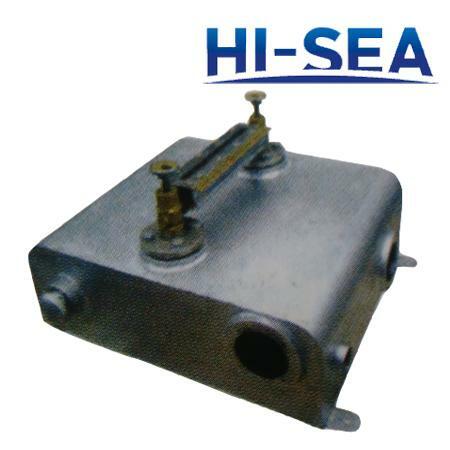 Our products are designed and manufactured with high quality and approved by the certificates of CCS, BV, DNV, ABS, GL, etc. 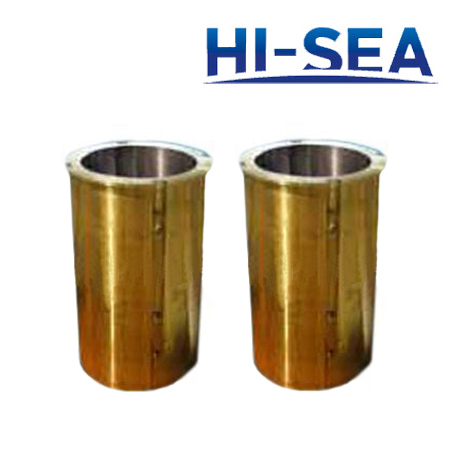 The main shafting spare parts we provide are listed in the following.